Where do you get these starfish charms? 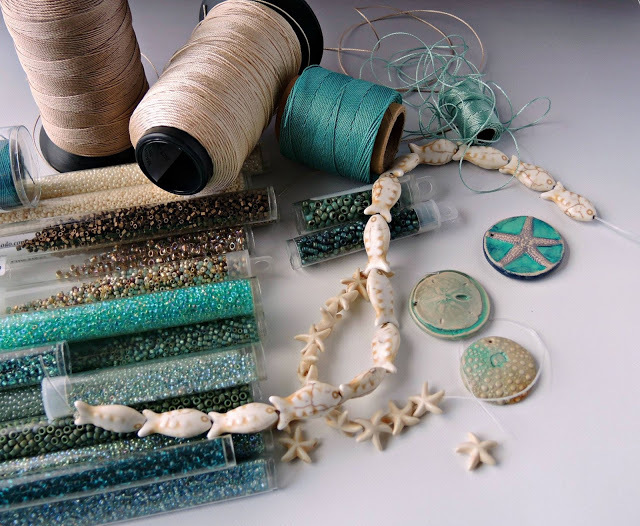 I love beach themed jewelry and am always on the look out for new beads to add to my stash. I adore your macrame jewelry! !